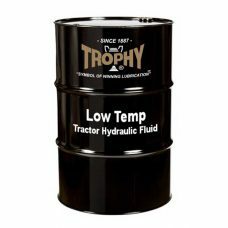 TROPHY Low Temp “THF” Tractor Hydraulic Fluid is a multifunctional tractor fluid formulated for use at low ambient temperatures in; transmissions, final drives, differentials, wet brakes, and hydraulic systems of tractors employing a common fluid reservoir. 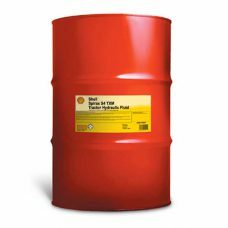 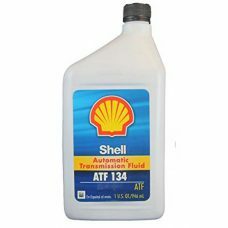 This fluid is manufactured from select base stocks and special additives to provide friction properties carefully designed to control brake chatter and reduce wear and prevent high temperature oxidation and corrosion. 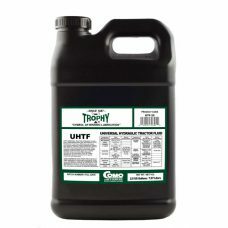 TROPHY Universal Tractor Hydraulic Fluid is truly a multifunctional tractor fluid, formulated for use in; transmissions, final drives, differentials, wet brakes, and hydraulic systems of tractors employing a common fluid reservoir. 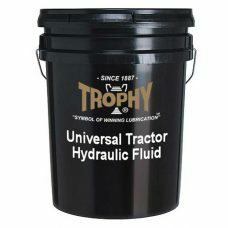 This fluid is manufactured from premium base stocks and special additives to provide: friction properties carefully designed to control brake chatter; actuation of hydraulic brakes which are oil wetted; lubrication of spur and bevel differential gears; lubrication of the transmission; serve as a power steering fluid; and as a hydraulic fluid to operate implements and attachments. 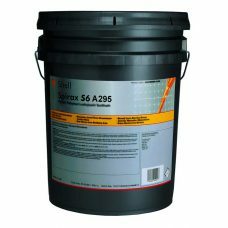 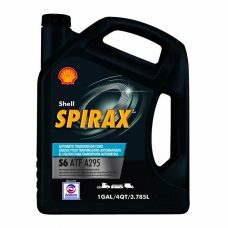 SHELL Spirax S4 TXM is a premium SAE 10W-30 ?universal tractor transmission oil? 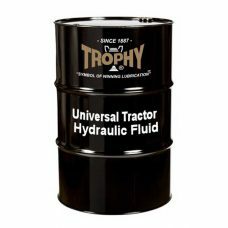 (UTTO) designed for use in transmission, hydraulic systems, oil immersed brakes and other ancillary systems fitted to agricultural tractors and off-road equipment. 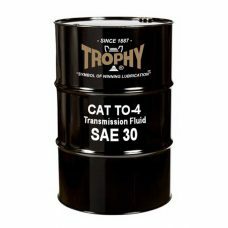 TROPHY TO-4 Power Transmission Fluid SAE 30 is a specially designed heavy duty transmission fluid for off-highway power shift and certain non-synchronized manual transmissions, wet brakes, final drives and hydraulic systems meeting the rigorous performance requirements of Caterpillar TO-4, Allison C-4 and other off-road equipment specifications.